Johnno is a No No? As we meander our way towards the next General Election, constitutionally due at the end of 2019, there seems to be some backstabbing going on in the Castle Bruce constituency. 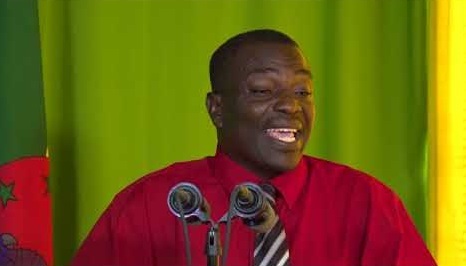 A well-placed source in the Labour Party indicate that Agriculture Minister Johnson Drigo is on the outs. Roosevelt Skerrit appears to dislike Johnno and is surreptitiously bad-mouthing him to close associates. Skerrit does not have a high opinion of his agriculture minister. He is reportedly considering replacing him with either current UN Ambassador Loreen Bannis-Roberts or lapdog Austelle Lockhart, last seen "helping" himself to medical supplies from Douglas-Charles airport that belonged to a volunteer group shortly after the passage of Hurricane Maria. To this day, the whereabouts of these supplies remain a mystery. 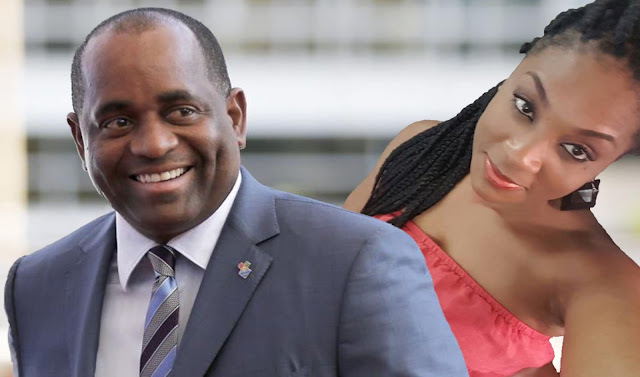 Our source indicated to us that Skerrit may be dissatisfied with Ms. Bannis-Roberts' abilities at the United Nations, leaving the responsibilities of representing us to Paolo Zampolli, our "Ambassador for Oceans and Seas". 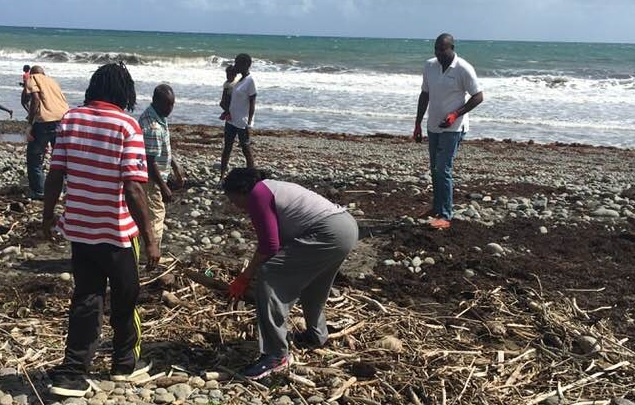 Ms. Bannis-Roberts was recently seen contorting herself on the Castle Bruce beach, picking up driftwood and other pieces of garbage strewn across the sands, a job she seems to be far better qualified to perform. Rumor has it that Skerrit has Philbert Aaron in mind to replace Bannis-Roberts.